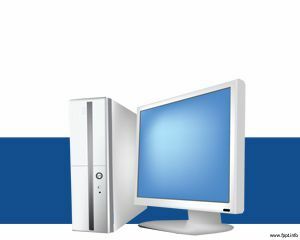 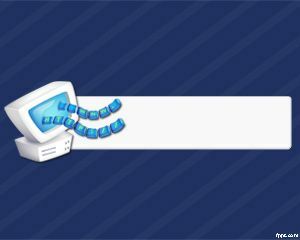 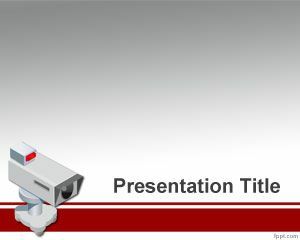 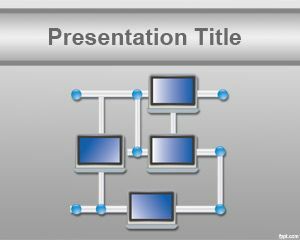 Network PowerPoint template is a free template for PowerPoint to be used in computer networking topics as well as other computer security PowerPoint presentations. 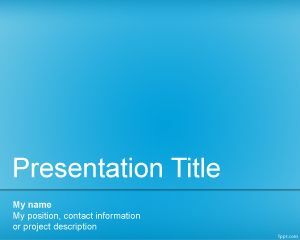 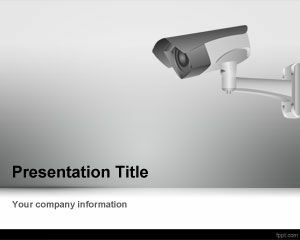 You can download this PPT template to be used in IT departments including security concerns in a company or network PowerPoint presentations. 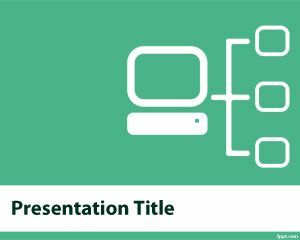 This free network template can also be used by network admin or managers who need to deliver effective PowerPoint slides about their network architecture in a company.